This Veteran Directed Care program is a partnership with the Veteran’s Administration and Area II Agency on Aging. The program is designed to help keep Veterans in their own homes with the Veteran in control of the services needed. 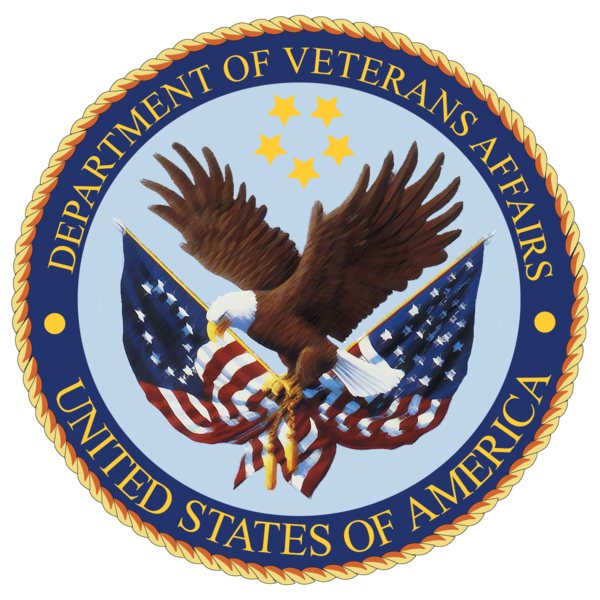 The VA is responsible for determining eligibility and the approval of service plans and budgets for the VDC Program. The veteran or a representative hires and schedules all care providers, services providers, and necessary supplies. It is very common for a veteran to hire family members, including their spouses, neighbors and / or friends to provide them with personal care. Click here for more information about the Veteran Directed Care Program. Or you can contact Area II Agency on Aging at 406-323-1320. Serving the following counties: Big Horn, Carbon, Fergus, Golden Valley, Judith Basin, Musselshell, Petroleum, Stillwater, Sweet Grass Wheatland, Yellowstone, Northern Cheyenne and Crow Tribes.